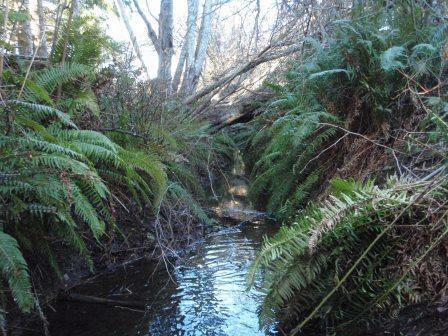 The next Riparian Areas Regulation course will be in North Vancouver from November 13 to 15, 2015. This course covers the regulation, both assessment methods, and the reporting requirements. Soon this course will be mandatory, so register early. You may register through Vancouver Island University’s Natural Resource Extension Program.